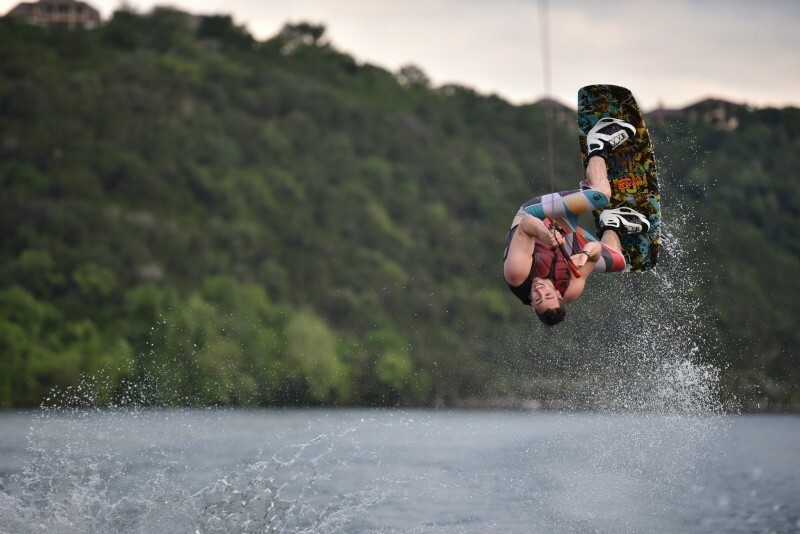 What are the Best Water Sports for Your Zodiac Sign? What makes someone better than the rest at a certain sport? Some say that the stars have something to do with it. But before you go ahead and call this bogus, you should know that astrology is, in fact, a study. Patterns, relationships, the laws of attraction, movements of the planets and activity of the sun, all have a deep meaning in this discipline. Inspired by the primordial elements of life, water, air, earth and fire, zodiac signs CAN tell us a little bit about someone’s broad characteristics. Furthermore, astrology can give away information about a person’s strengths and weaknesses (we all know how important it is to be aware of both! ), hobbies, interests, as well as best sports to pursue, be it surfing, martial arts, hiking or rock climbing. That being said, please remember that you are the only one responsible for your decisions and should always aim to break out of your shell. Are you curious to know what your zodiac sign has to say about your hobbies and which water sports are a better fit for you? Then read on and don’t be so quick to judge! Aries is the first sign of the zodiac, fire being its dominant element. Those born under this sign are excellent leaders and love to be the first in line. 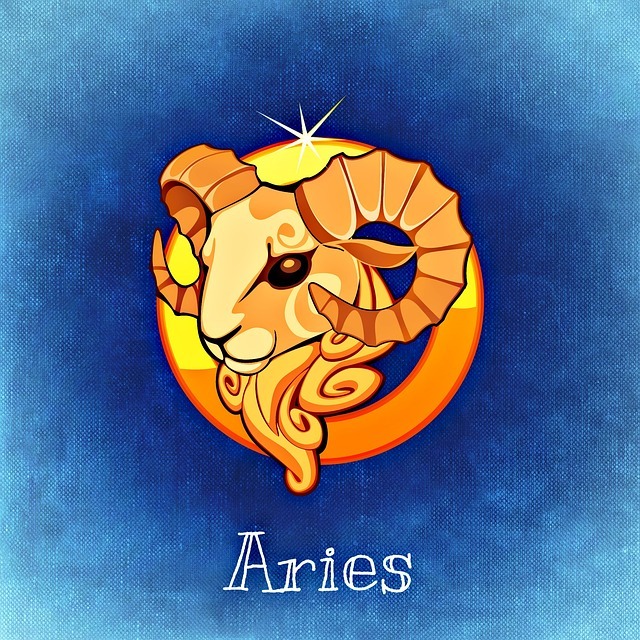 Being energetic and adventurous, Aries plunges right in anything that involves adrenaline - speed and a dash of danger are appealing to them. Due to their competitive nature, Aries are easily put off by sports they are not so good at. Focus, strength and determination are their key assets, which is why high-energy sports fit them like a glove. Martial arts, boxing, motorcycle riding and outdoor activities are something Aries are drawn to. 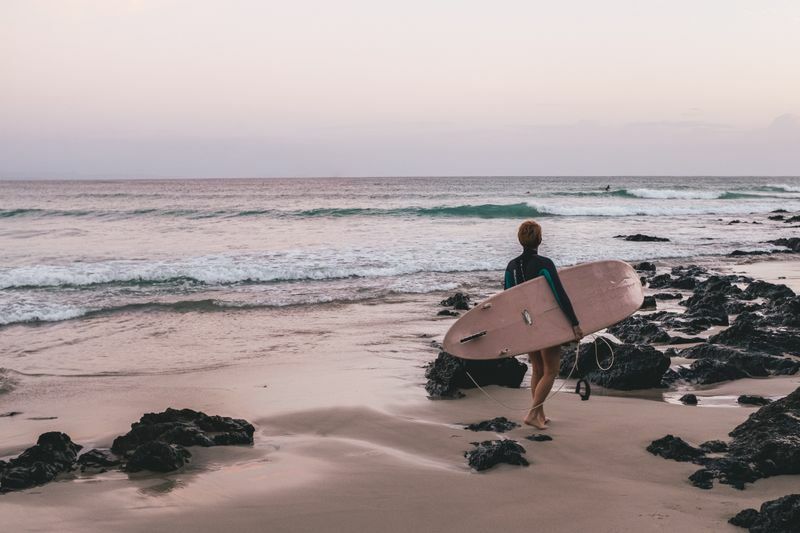 When it comes to water sports, activities that involve sliding are on top of the list, like surfing, windsurfing and kitesurfing. 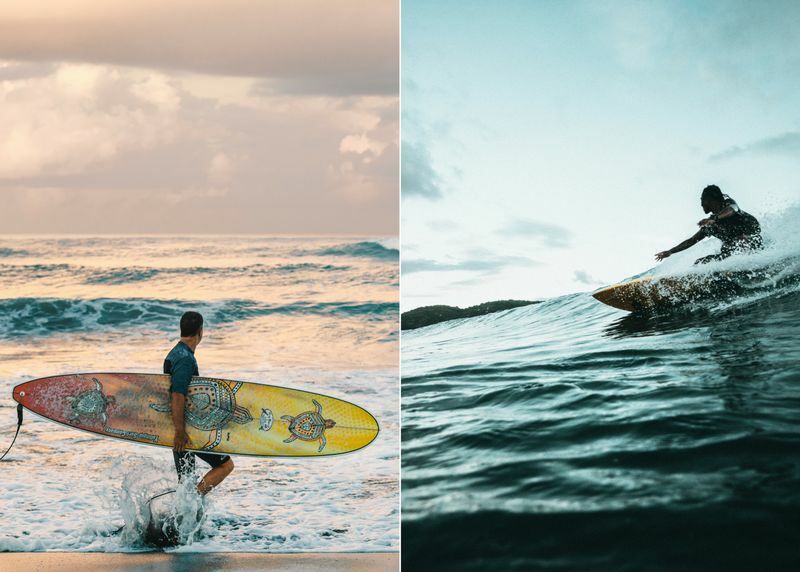 As thrill seekers, Aries might also be interested in trying big wave surfing. 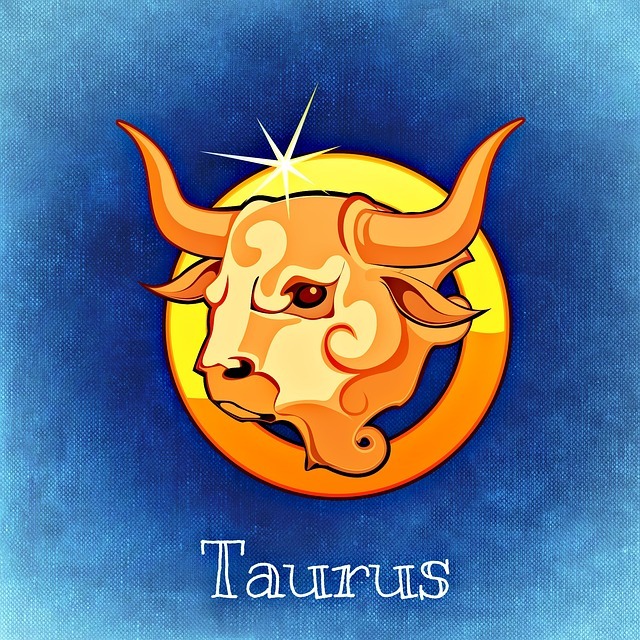 Unlike the previous sign of the zodiac, Taurus individuals usually don’t like speed and danger all that much. Competition is not something they’re particularly drawn to either. Earth is their dominant element, and they’re all about having fun, socializing and being close to nature. Their idle hours are meant for relaxation, not for physical effort. If lazing around on the beach were a sport, they would excel at it! Artistic individuals, Taurii have a great taste for art. But let’s not forget that they do have the strength, stamina and endurance of a bull. Once they set their minds to something, they will do anything in their powers to achieve their goals with perseverance and patience. Once they get into training, they do not lose their momentum. Bodybuilding, weight lifting and hard training, in general, are a great fit for them. Taurus individuals will do well to try endurance water sports. 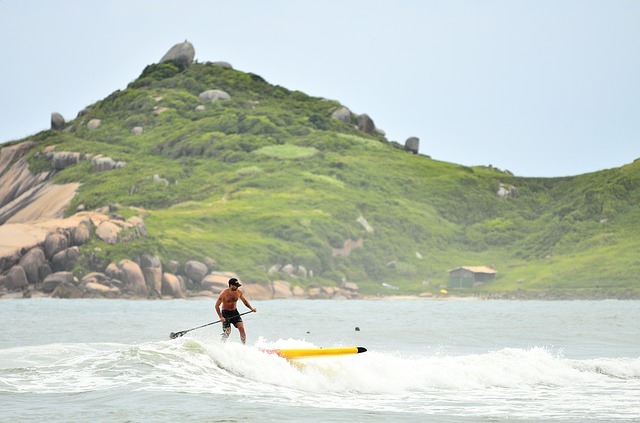 SUP racing, kitesurfing, windsurfing, rafting and kayaking make great pastime activities. The first air sign of the zodiac, Gemini are characterized by duality. Don’t take it the wrong way, if harnessed just right, this can be turned to their advantage. They are generally curious, intelligent individuals who love a good debate. The brain is their strongest muscle. 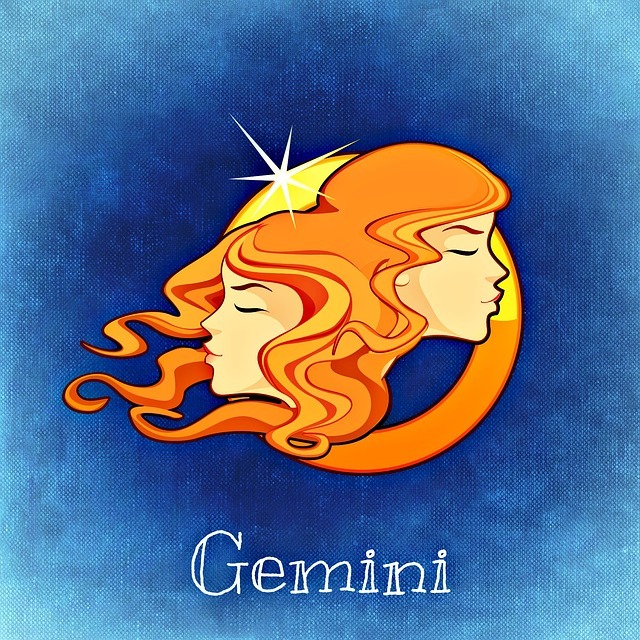 Gemini are constantly seeking to expand their knowledge and try new things. Gemini can easily get bored and need to try different sports and even change them from time to time. They are great at dynamic sports that require dexterity and wit, as they can be flexible and fast. 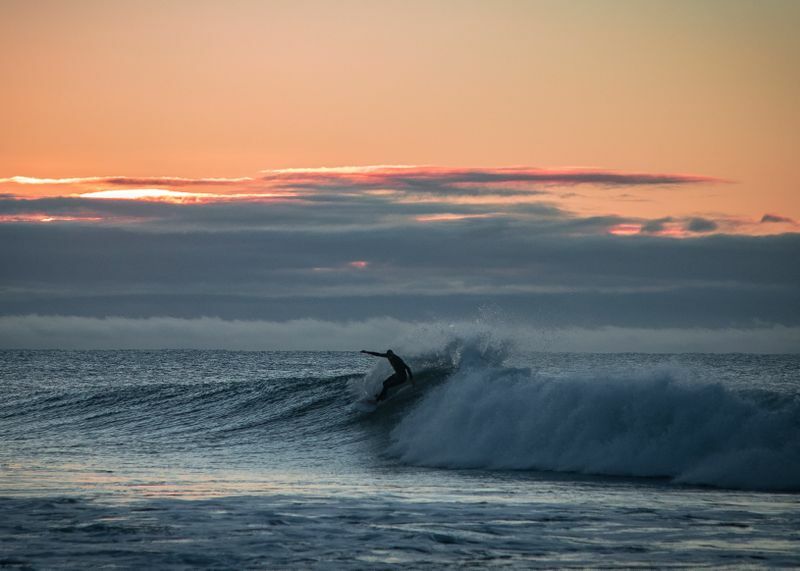 Surfing seems to fit the bill, and so do rowing, canoeing and rafting. But then again, any adventure sport will be appealing to Gemini. 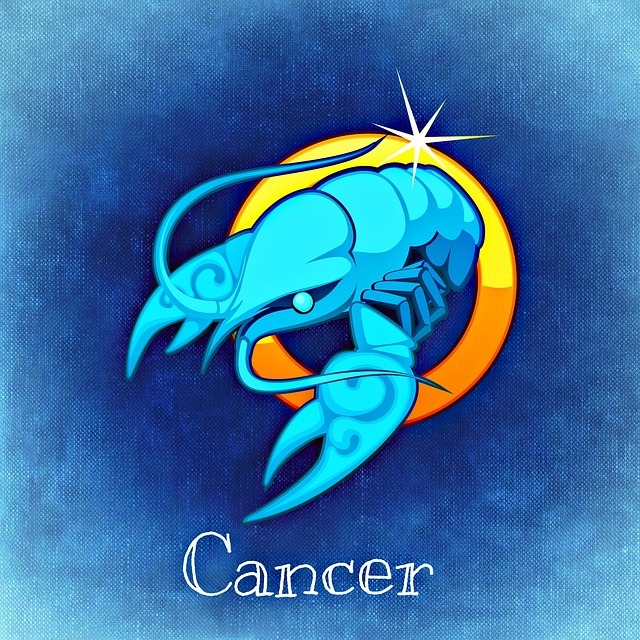 A water sign, Cancer is symbolized by the crab – with a rough outer shell but vulnerable on the inside. Sensitive, romantic, compassionate, Cancers are great at team sports but at the same time, they have a tendency to quickly retreat into their shells, which is why they are often called ‘crabby’ persons. 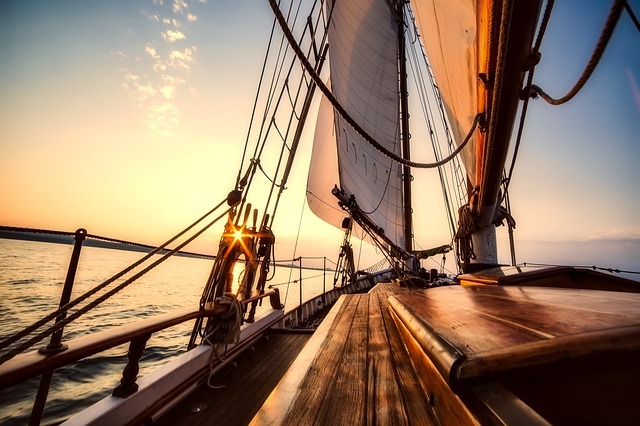 Those born under the sign of the Cancer will naturally be drawn to water and all the activities that it involves, from sea cruising and fishing to kayaking, canoeing, surfing, diving, synchronized swimming, snorkeling, sailing, you name it! When they find a sport they enjoy, they tend to remain faithful to it for a very long time. But this does not mean they get stuck in a routine – they will permanently try to overcome their limits and push further. 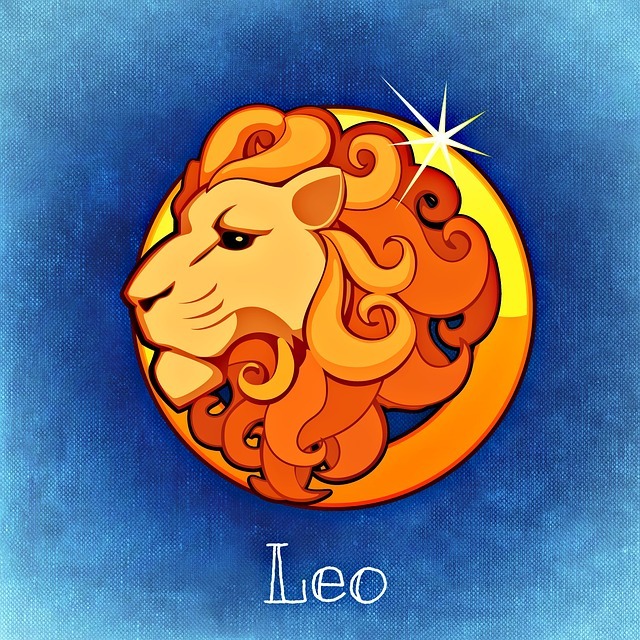 Born under a fire sign, Leos sure are fiery, fierce, overflowing with energy. Sparkling, courageous and very active, they believe in strong personal values. Their competitive nature makes them capable of great achievements. Their bodies are their temple, and they don’t mind showing them off. This is probably why summer is their preferred time of year. Leos love active and strategic sports, and can excel at just about any athletic activity, be it on land or water. At the same time, they prefer sports that allow their qualities to shine, as they simply love to be in the center of attention. 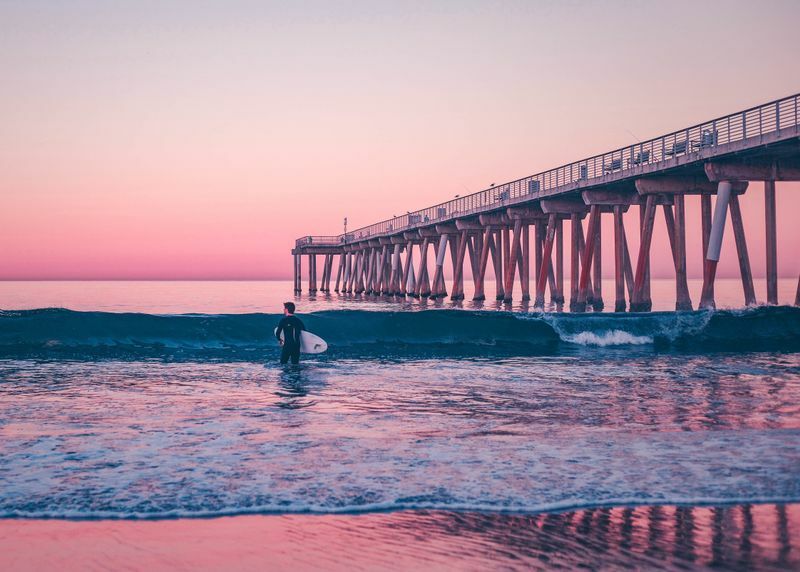 They also prefer non-mainstream adventure sports like big wave surfing, cliff diving, windsurfing, deep water soloing, all of which require athletic vigor. Virgos are often considered more intellectual than active, but truth be told, they can take up any sport. Dominated by the earth element, they are detail-oriented, calculative and can sometimes take their organization habits a tad too far. They are in tune with health and wellness and see sports as a means to relax, unwind, and live healthily. 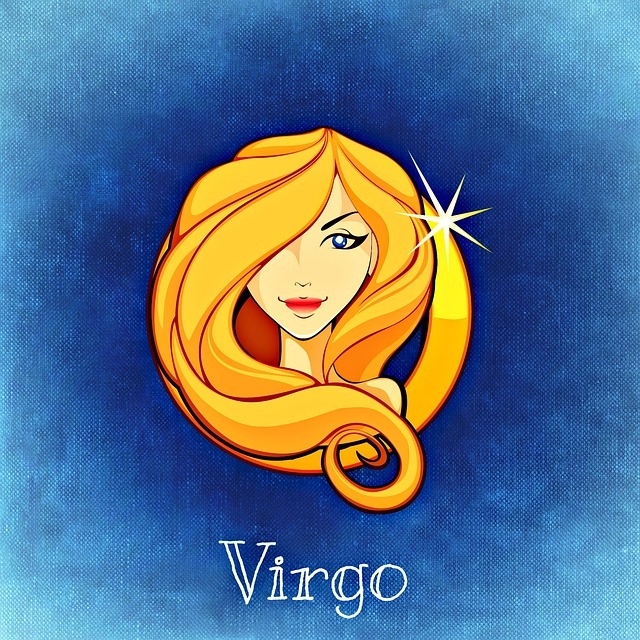 Perfectionists, rationalists, calm and reserved, Virgos shy away from the limelight and prefer individual sports that allow them to connect with their inner self. They appreciate outdoor sports like rock climbing, hiking, trail running, recreational fast walks. 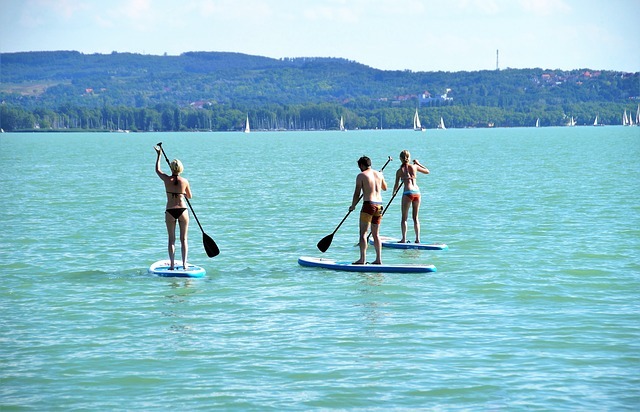 As far as water sports are concerned, paddling sports like kayaking and SUP are a great choice and so is swimming. Intense effort is not the Libras’ thing, so sports are not as exciting for them. If they do choose to practice a sport, it should provide some benefits, keep them healthy and maintain their silhouette. 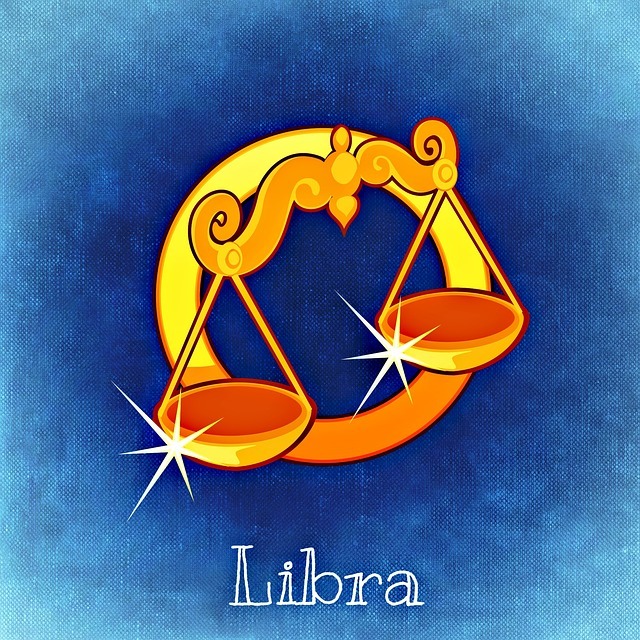 Libras have versatile interests and are all about balance, harmony, peace, grace and elegance. 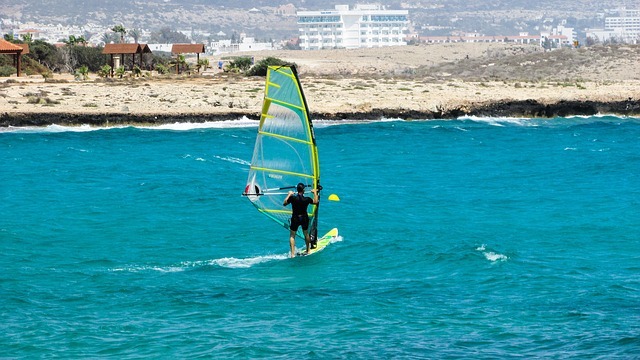 Dominated by the air element, they can excel at windsports like kitesurfing, windsurfing, sailing, paragliding, parasailing. 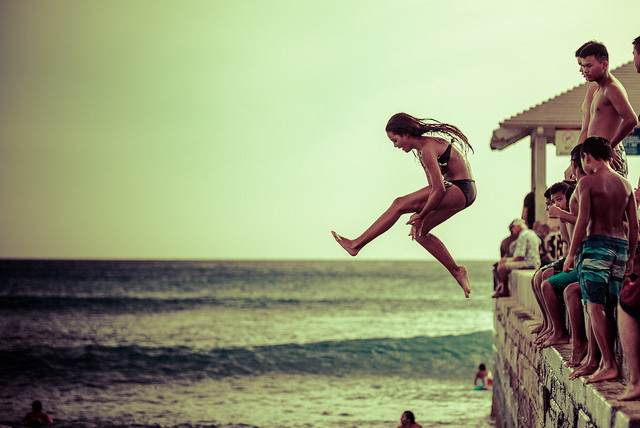 Their need to find balance makes them a good fit for balance sports like surfing and SUP. Synchronized swimming is something else they should try. Scorpios are a force of nature. Passionate and assertive, their minds are just as strong as their bodies. Very determined, they love to be in control. Therefore, they can be ruthless competitors. 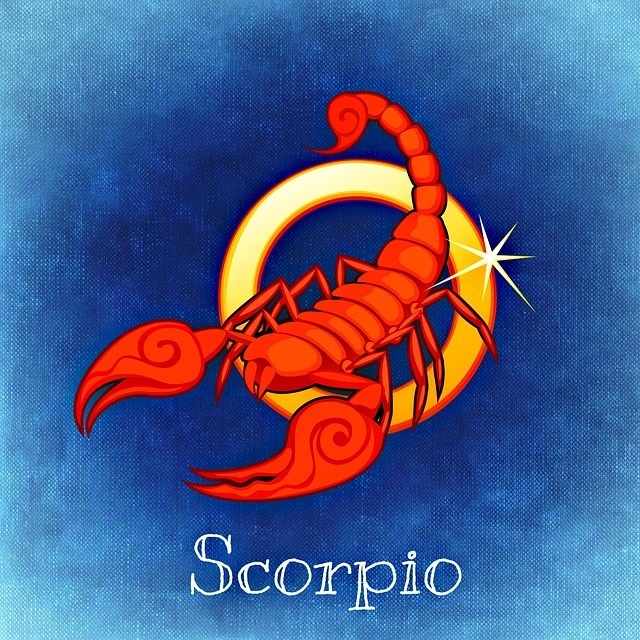 Resourceful and brave, sometimes stubborn and jealous, Scorpios are passionate people that live for the experience. Sports are Scorpios’ favorite pastime activity. They love competition and excel at endurance and strength sports, such as diving and martial arts, and their physical condition never ceases to impress. 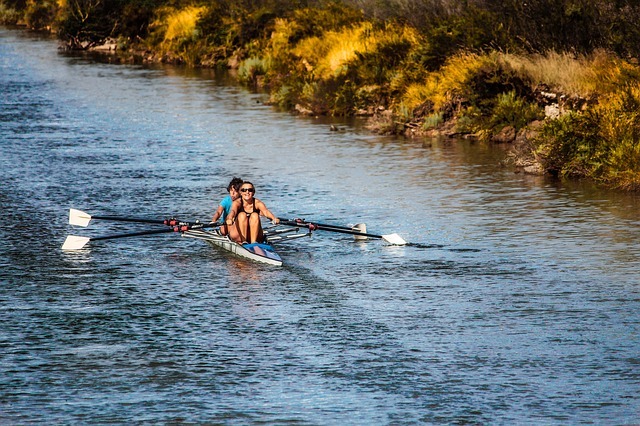 Water being their dominant element, and with a feisty nature, they seek a connection with nature through the sport they choose to practice. 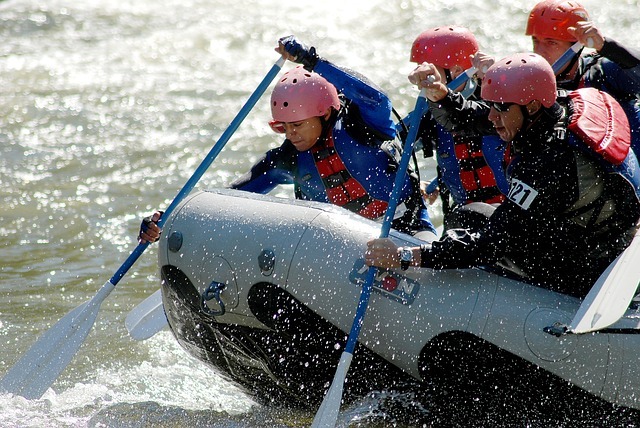 Surfing, rafting, kayaking, SUP are great choices. Scorpios also love extreme sports like bungee jumping, sky diving, rock climbing or cliff diving. 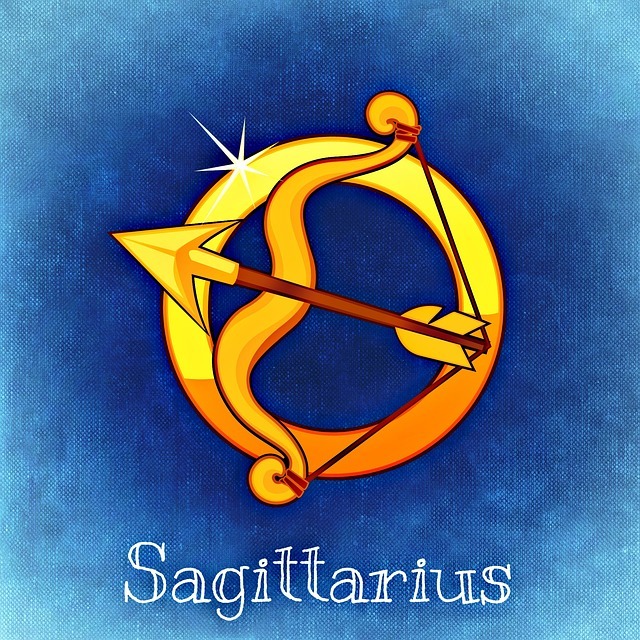 One of the most athletic zodiac signs, those born under the Sagittarius sign love anything that gets them moving. Freedom is the word that best describes them – nudist beaches, wild camping, horse riding; all of these spell excitement. At the same time, they quickly lose their interest. This is probably why Sagittarii can have myriads of interests and hobbies. Always on the move, they love adventure sports and the outdoors. 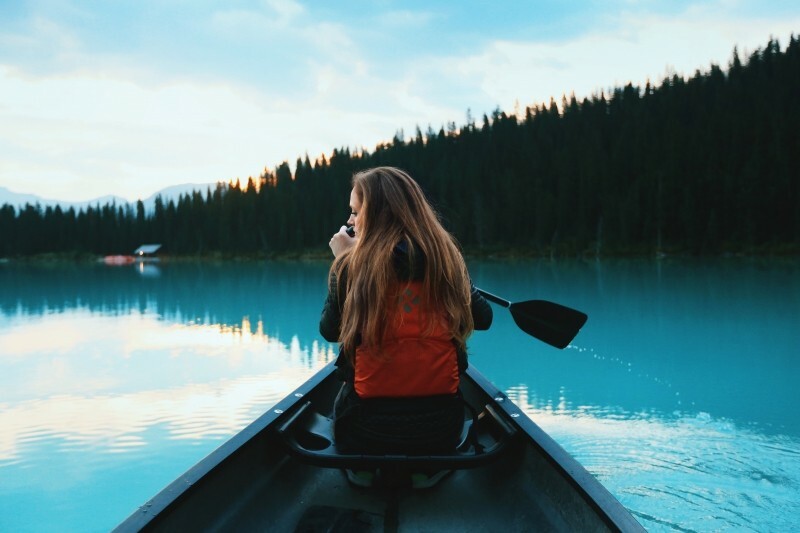 Natural-born travelers and explorers, they’re enthusiastic about each new endeavor, and tend to stay optimistic and in tune with their inner child. 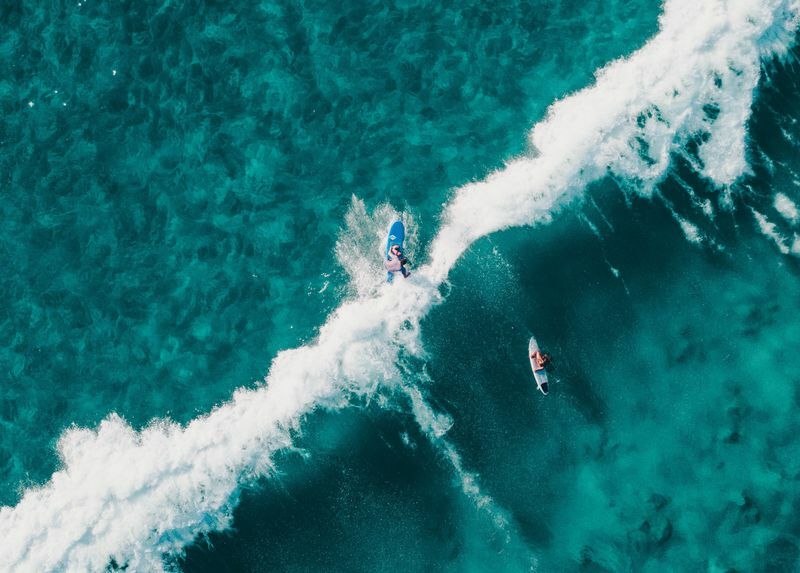 Although they are dominated by the fire element, nautical sports might actually be a good fit for them, especially high intensity ones like big wave surfing, kitesurfing, windsurfing, wakeboarding and rafting. 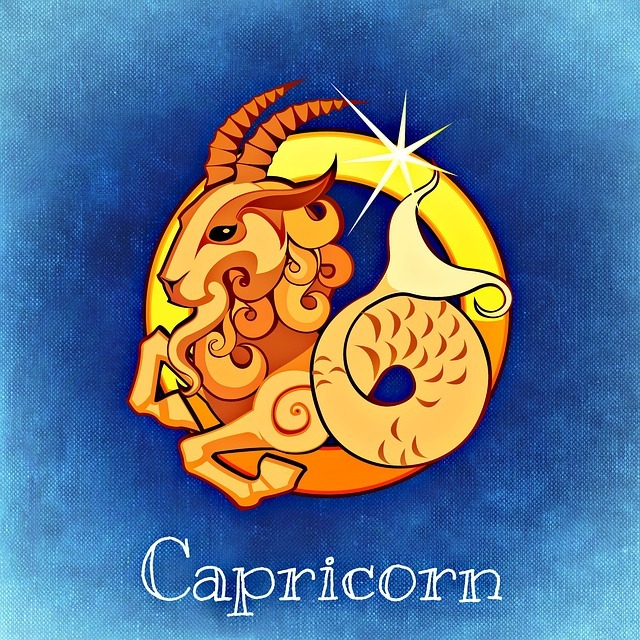 Capricorns love spending time by themselves. An earth sign, they are practical persons, disciplined and dedicated. Their symbol is the mountain, the peak that has to be conquered. Indeed, they do feel the need to break their limits and embark on a slow but determined ascension, either on the social ladder or in whatever area of their life they choose to focus on. With all of these qualities, Capricorns can be good at any sport. They love the mountains and the outdoors. Winter sports suit them like a glove. But that doesn’t mean they’re not as excited about water too. Considered loners and introverts, individual sports like SUP or kayaking on a mountain lake are excellent ways to spend the day. 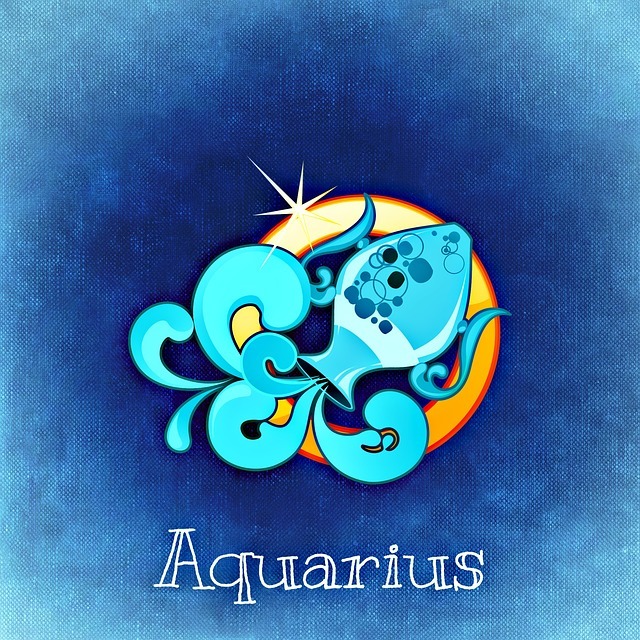 An air sign, Aquariuses are independent individuals with a great sense of humor. Explosiveness and freedom best characterize them, as they are nonconformist, curious, rebellious souls that easily get excited about anything. They find innovative strategies to reach their goals and, in spite of failures, they don’t easily give up. Aquarius persons love the outdoors and adventure, even extreme sports like paragliding or parachute jumping. But first, they must overcome their fears. They have a special bond with the air and sky, which is why they like taking control of the wind. 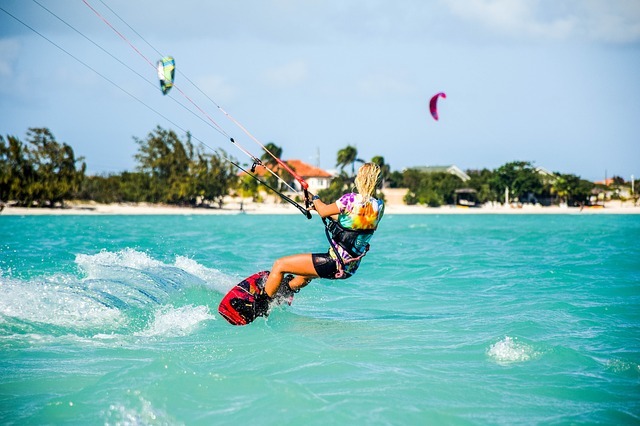 Kitesurfing and windsurfing are excellent choices. Uncommon activities like cliff diving, free diving, cave diving are also a good option. 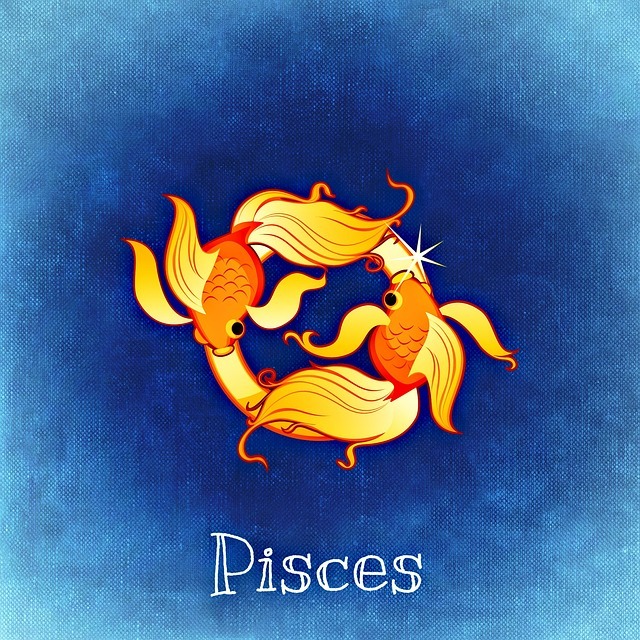 Water is their element, and Pisces feel comfortable performing any water-based activity. Intuitive, artistic, sometimes overly trusting, Pisces oscillate between optimism and pessimism. They are friendly, selfless and enjoy helping others. Add to that the fact that they are generally good losers, and you have a great team player. Pisces hate routine and love trying new things. For them, sports are a way to find their balance and stimulate their imagination. They feel naturally at ease in water and love swimming. Other peaceful water sports they will definitely enjoy are sailing, snorkeling, free diving and all kinds of paddling activities, from SUP and kayaking to rowing and rafting. 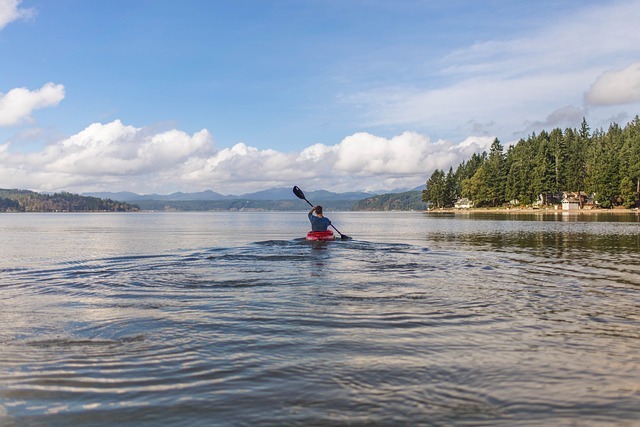 Have you found your favorite water sport yet? Your zodiac sign might help you decide what works best for you. Go to BookSurfCamps.com and experiment with different water activities while joining an exciting surf camp! What Are the Next Big Outdoors Fitness Trends You Should Try Right Now?